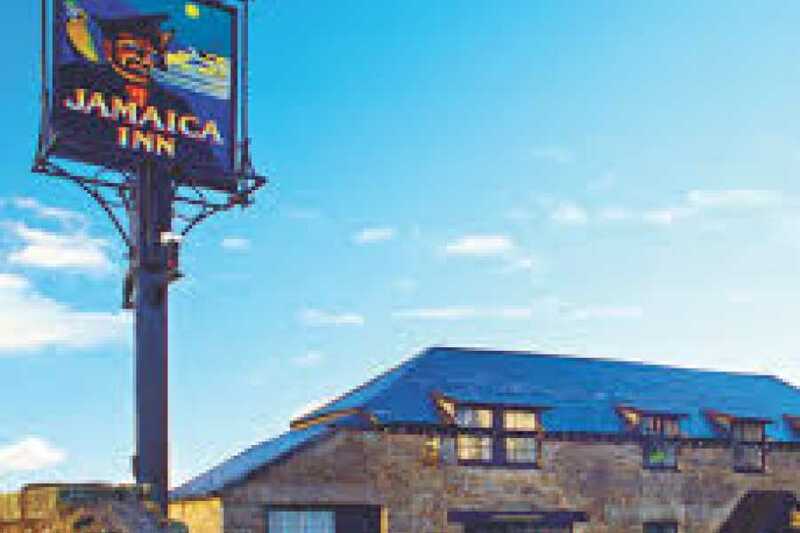 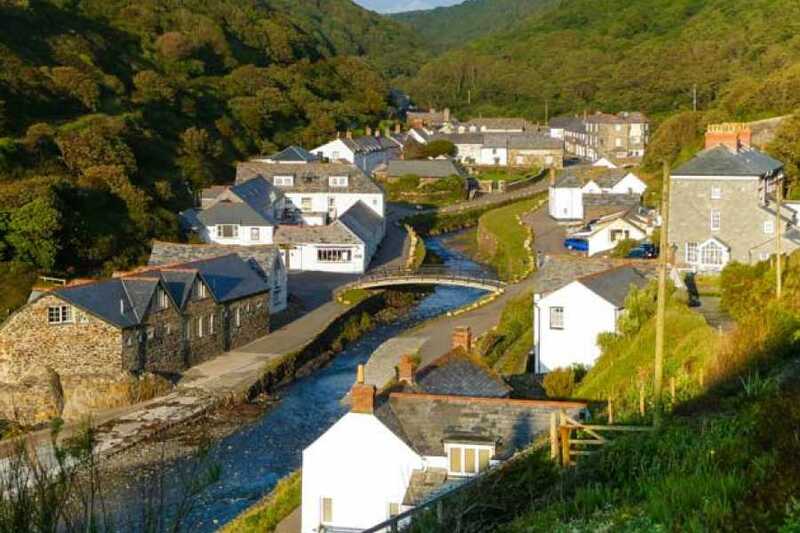 Explore Cornwall's famous Jamaica Inn, the beautifuly eligant National Trust harbour of Boscastle before heading to King Arthur's Country, Tingtael. 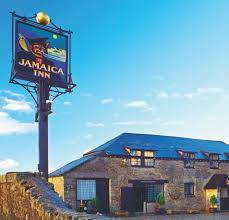 Travel across Bodmin Moor via Jamaica Inn, famous as the setting for Daphne Du Maurier's novel. 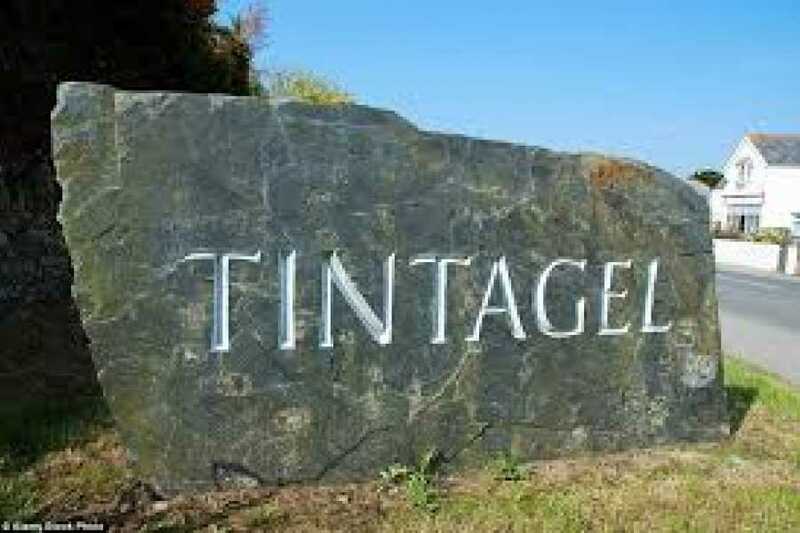 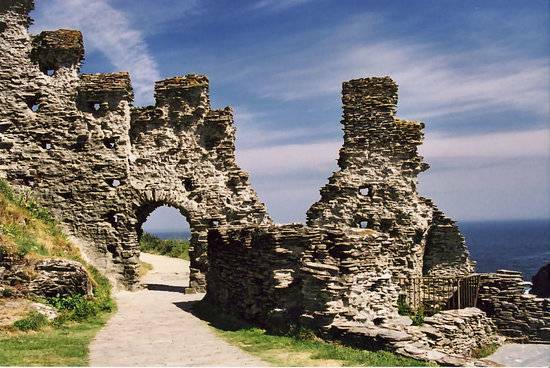 Then on to King Arthur's Country,Tintagel - A land of myth and legend. 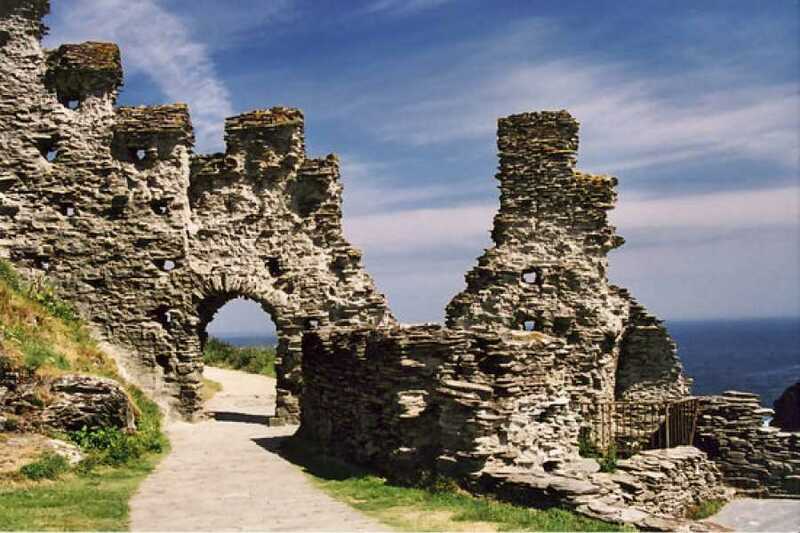 Home of the Earls of Cornwall from medieval times, with its imposing ruined castle on the cliffs, the Old Post Office (National Trust) and King Arthur's Great Halls. 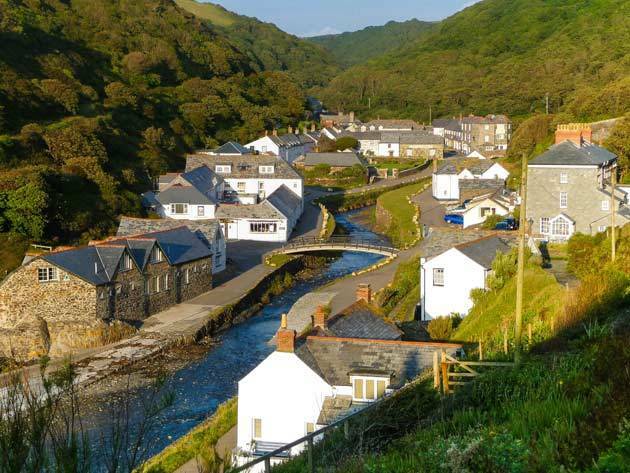 We visit the charming National Trust harbour of Boscastle before returning via the bridge spanning the Camel estuary at Wadebridge.